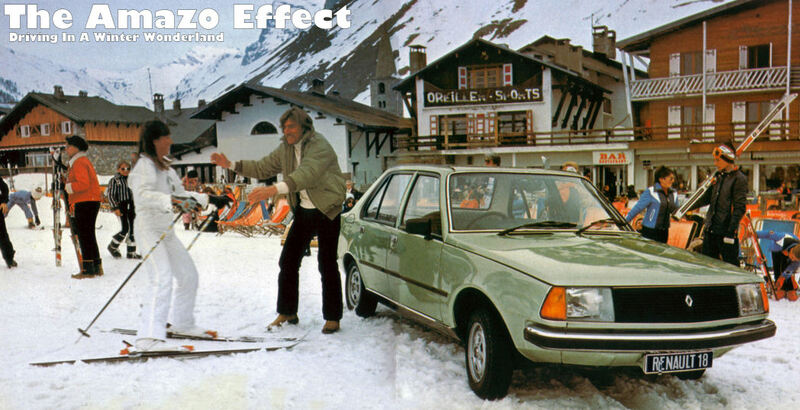 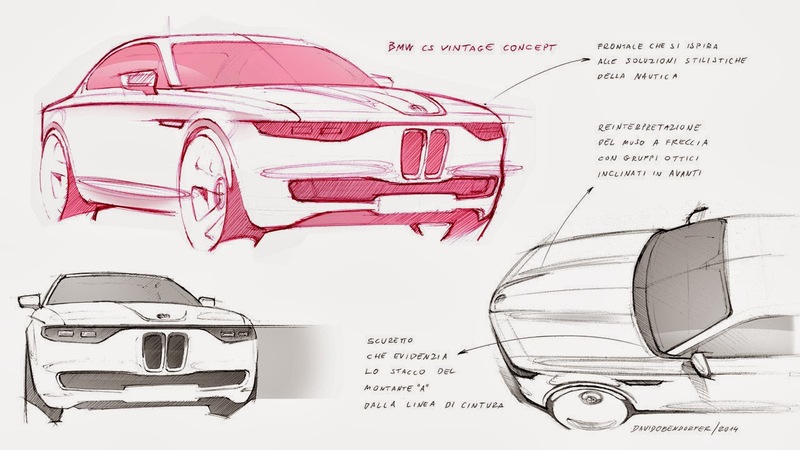 David Obendorfer has a real penchant for designing modern versions of European classics from the 60s and 70s; his modern takes on cars such as the Fiat 600 and Renault 4 are evidence of that. 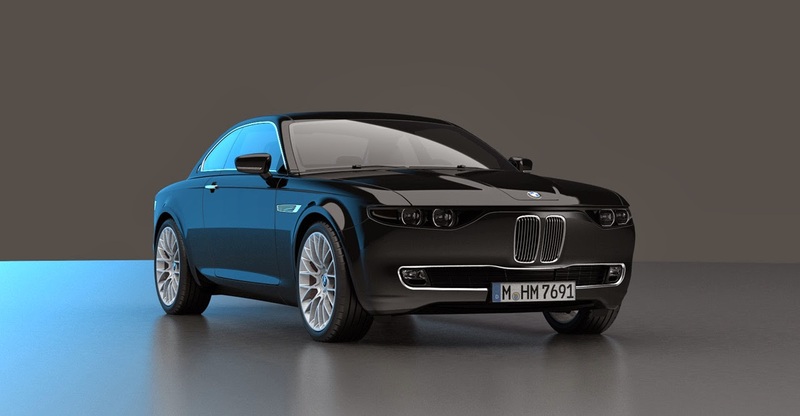 Paying homage to the Giovanni Michelotti-designed 1965 BMW 2000 CS (E120 series), Obendorfer has created a modern reinterpretation of the model in the form of the BMW CS Vintage Concept. 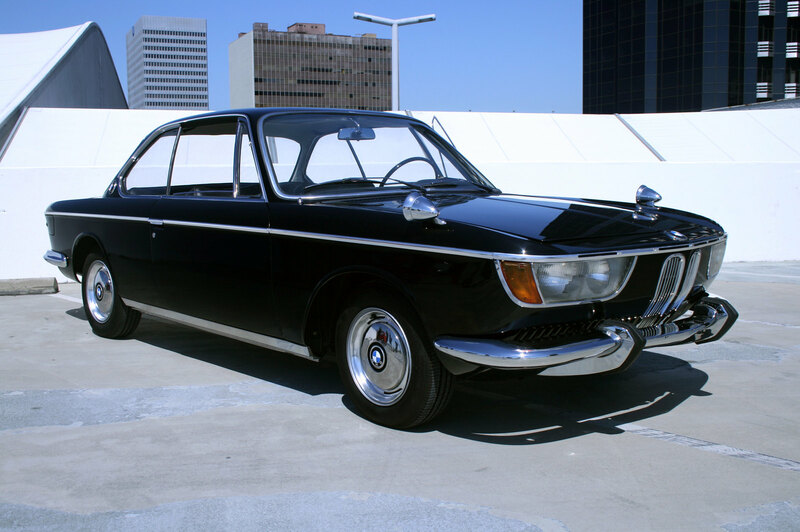 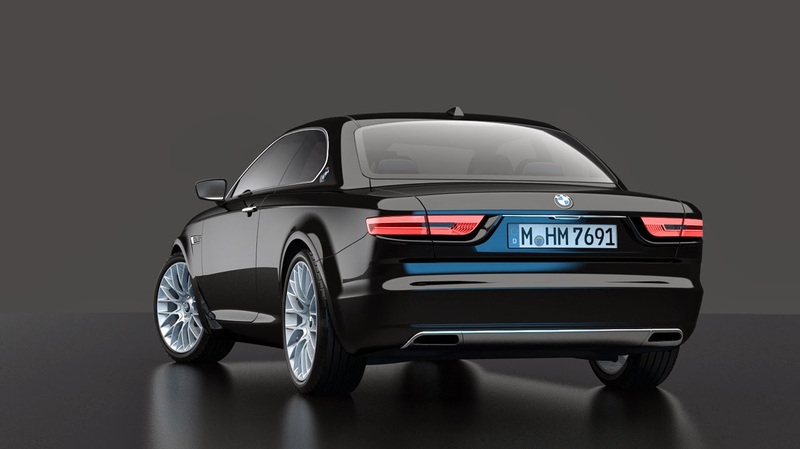 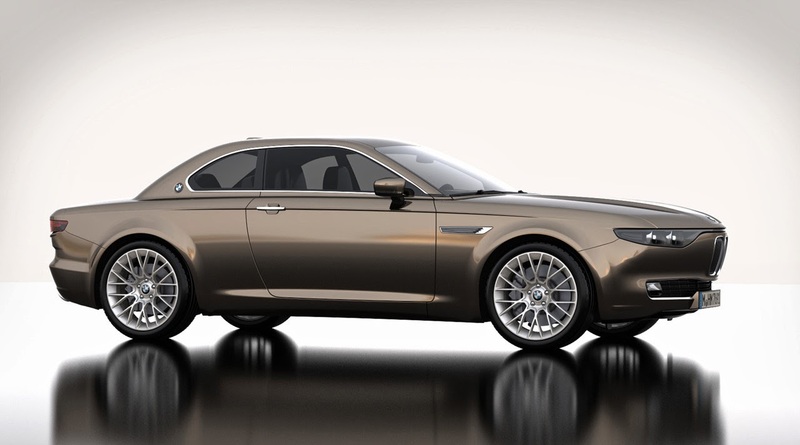 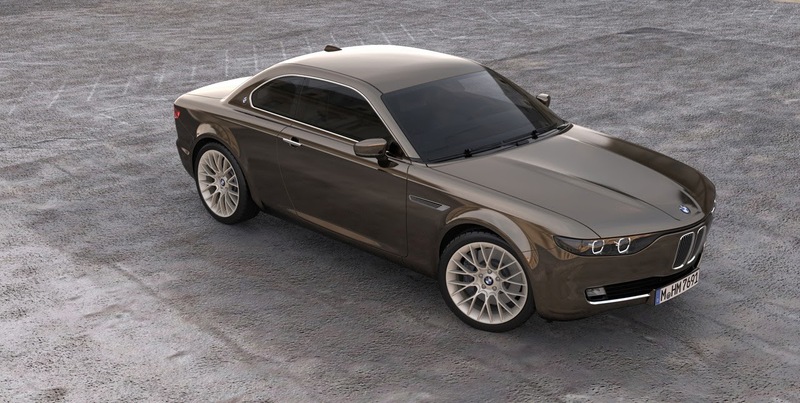 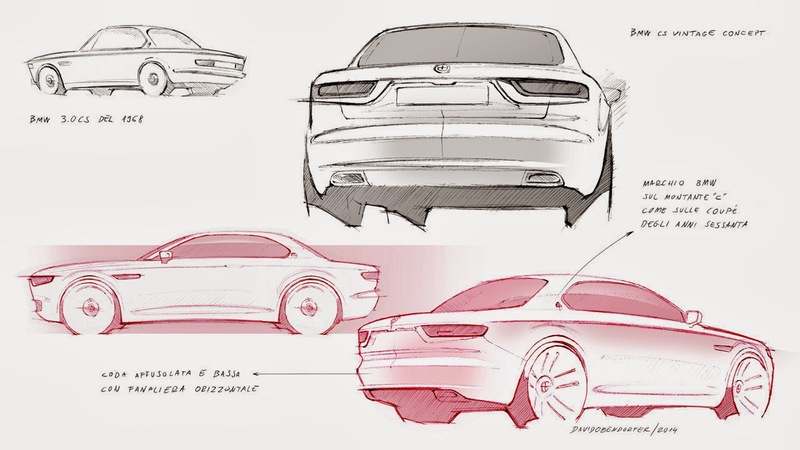 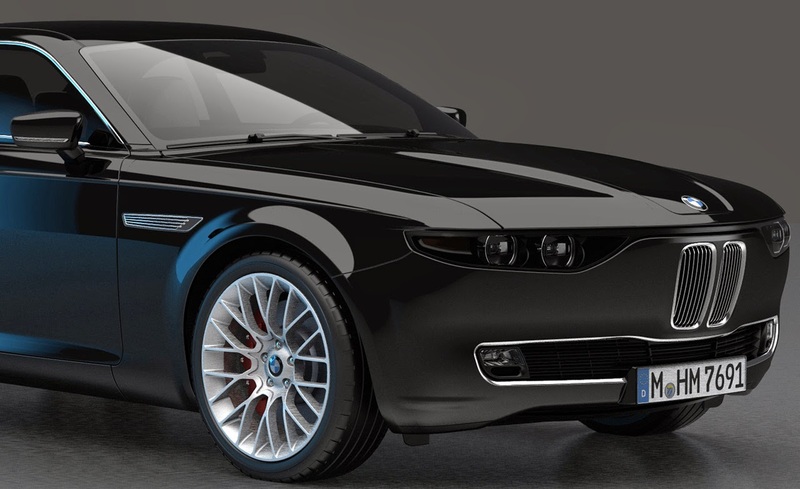 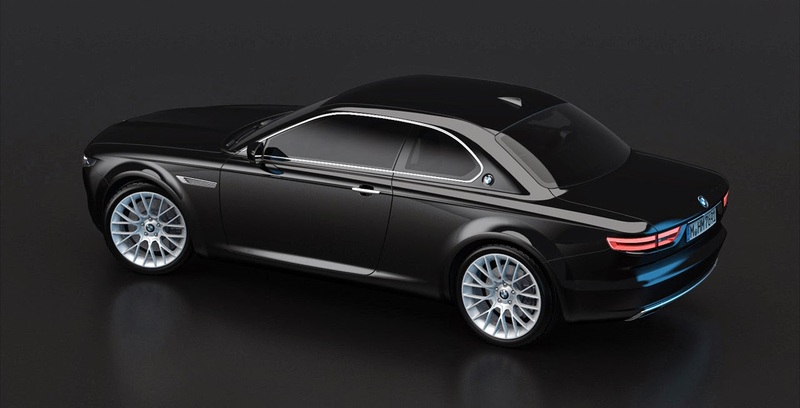 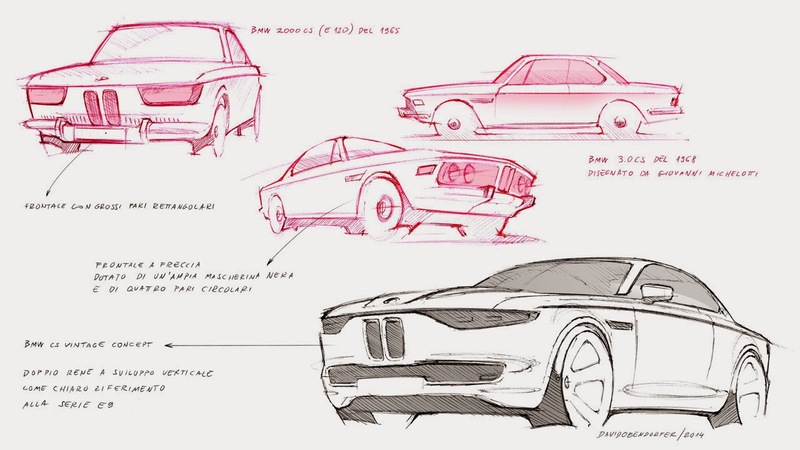 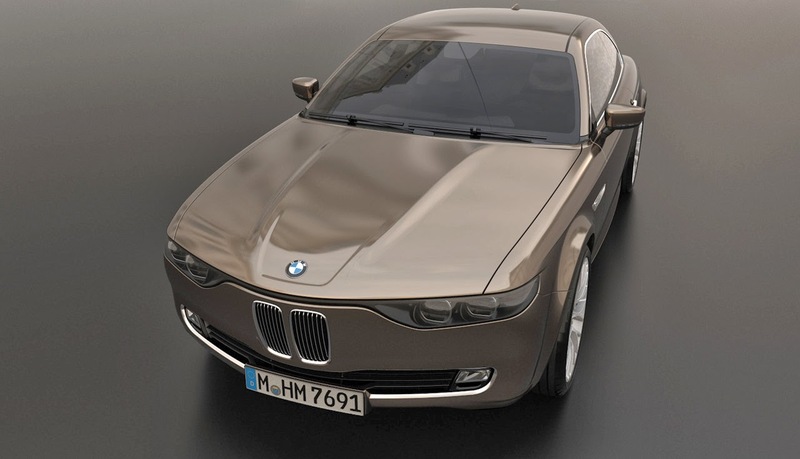 Inspired by Michelotti’s E120 and its successor the 1968 BMW E9 series, the CS Vintage Concept is based on BMW’s current 6 Series platform, and as Obendorfer states, “despite numerous citations from the past, [the CS Concept] is substantially contemporaneous with updated proportions and with modern details, many of which are inspired by nautical styling solutions". 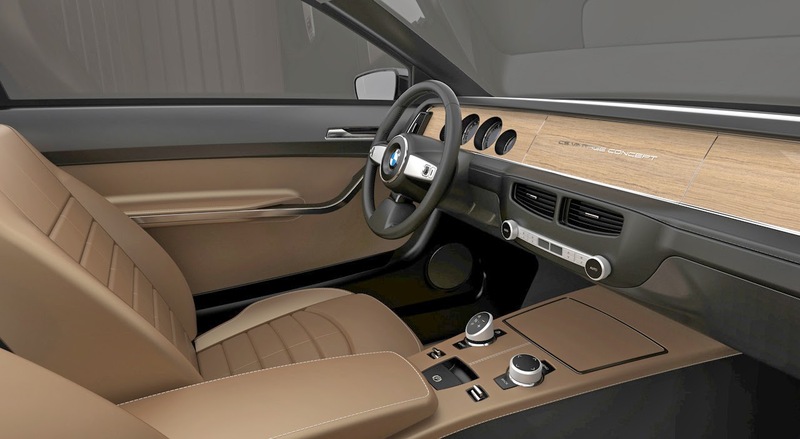 Inside, the CS Vintage Concept showcases a minimalist design that homages the original, with simple lines and high quality materials synonymous with modern BMWs, including polished wood and hand-stitched leather. 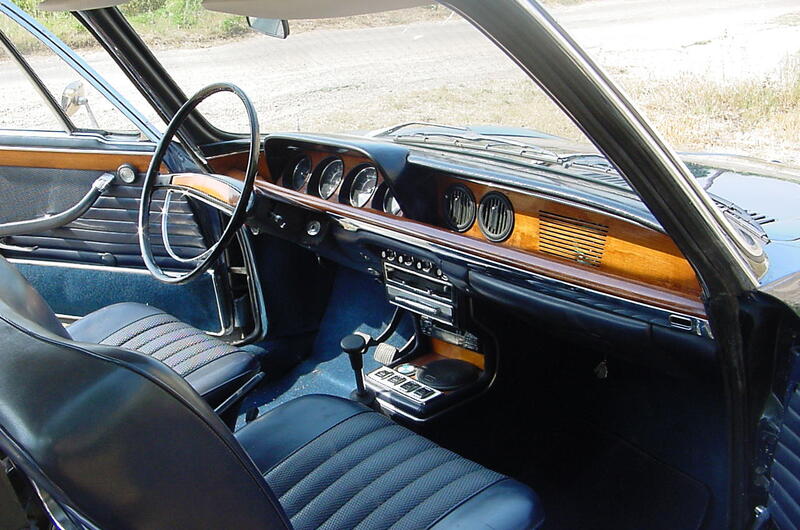 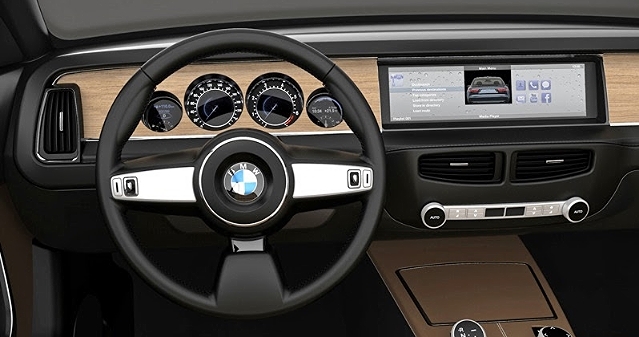 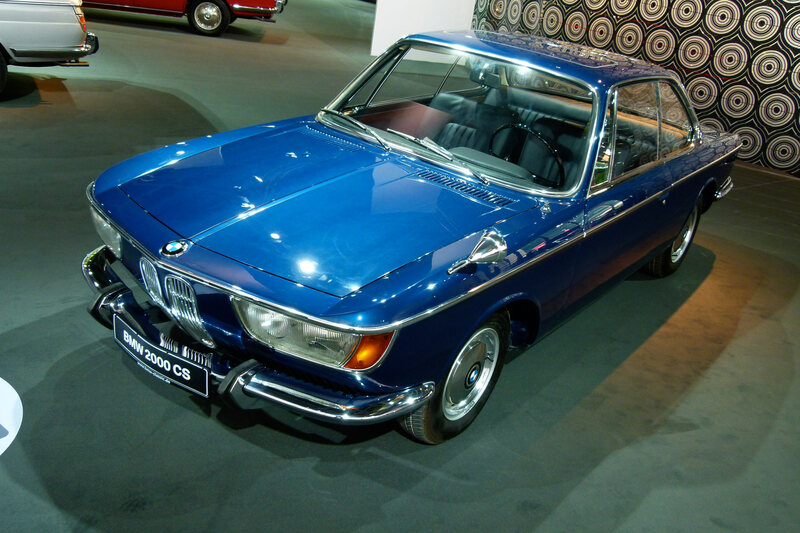 The references to the classic BMW coupes of the 60s abound, such as the four circular instruments,which are actually four small TFT screens (two of which are programmable) while a central hideaway monitor displays navigational and infotainment data. 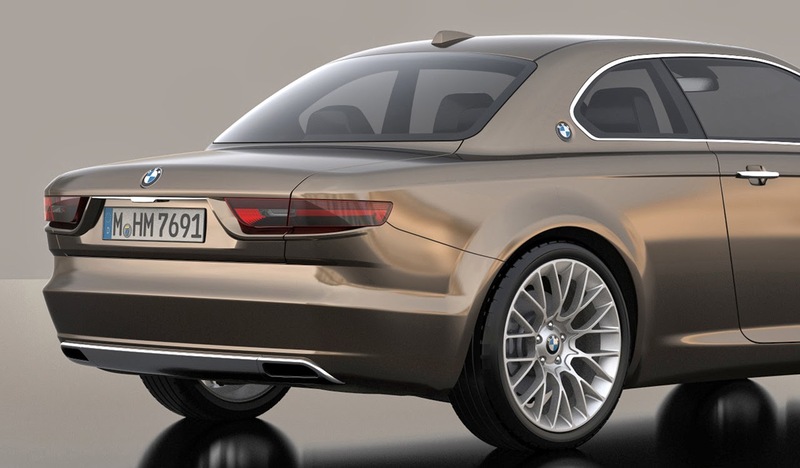 This is a reinterpretation so convincing that you have to wonder why it can't exist in reality and be a financially viable exercise. 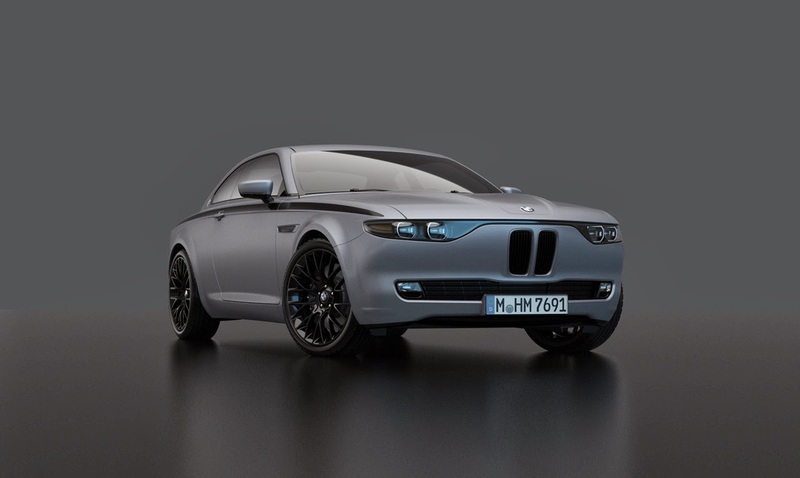 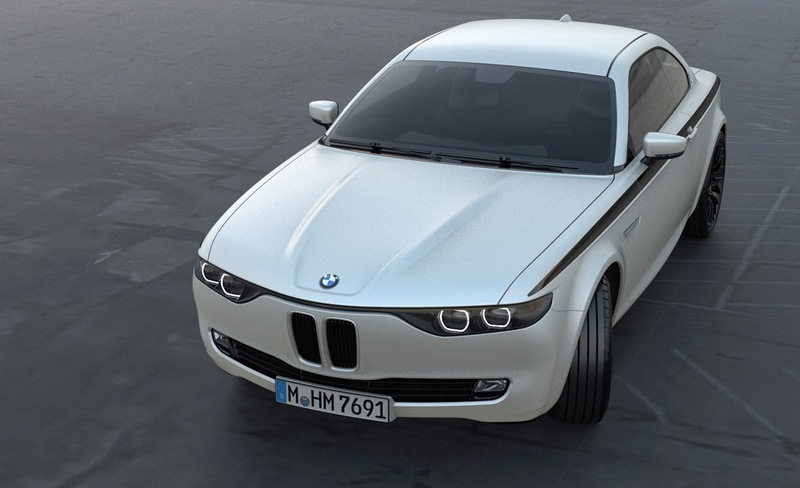 BMW is looking to the future with the “i” range for electric/plug-in hybrid vehicles, why not have a retro-inspired range that looks to past glories? 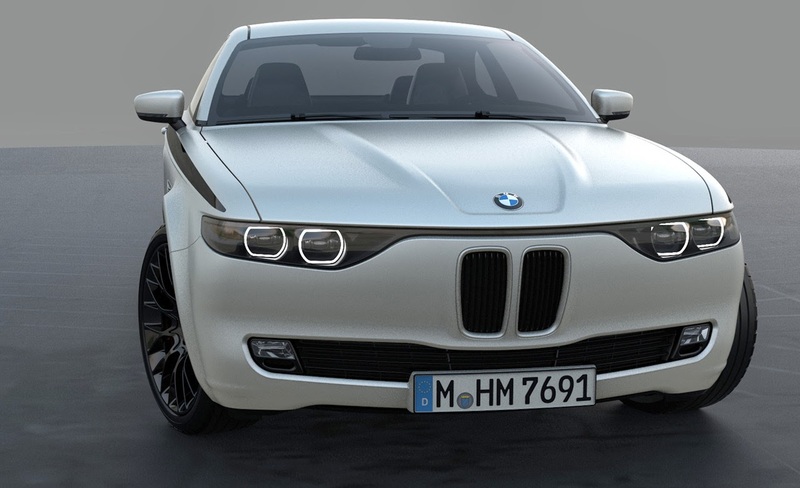 If you build it BMW, surely they will come.